Mission Impact | Divine Word Missionaries. In Action. Through our love of Christ and our commitment to mission, we live among the poor and marginalized and work to bring healing, hope, and dignity to those in need. Help provide aid to those affected by the recent tropical storms in Mozambique. Send a mass card for a birthday, to get well, or for the repose of the soul of a deceased family member or friend. Understand Divine Word Missionaries' role in serving the poor and marginalized of The Global Church. Here’s a glimpse of our presence across the globe. Firmly rooted in the dream of our founder, Saint Arnold Janssen, our mission is to make Jesus known to every person in every nation, to live and work in the most neglected and remote areas of the world, and to share the Gospel through a missionary life of service. We feed the hungry, care for the sick, foster education, shelter the homeless, and provide spiritual formation and vocational training. Most importantly, we offer the open embrace of God's love. Our missionaries bring healing, education, support, and life-changing help through the person of Jesus, the Divine Word, to the people we serve. Learn about Divine Word Missionaries and how our religious order became the largest Catholic missionary presence around the world. November 5, 1837: St. Arnold born in Goch, Germany, to devoted Catholic parents with 10 children. August 15, 1861: St. Arnold ordained a priest for the Münster Diocese. January 1874: St. Arnold begins publishing Little Messenger of the Sacred Heart, a magazine aimed at communicating mission news and encouraging Germans to support mission activities. September 8, 1875: St. Arnold opens the Mission Seminary in Steyl, Holland, founded The Society of the Divine Word, also known also as Societas Verbi Divini (SVD). 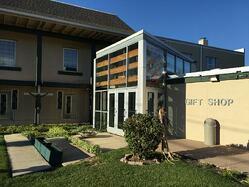 1877: St. Arnold opens the Mission House for retreats and promoted the lay retreat movement. March 2, 1879: St. Arnold sends the first two SVD missionaries to China, Fr. Joseph Freinademetz, SVD and Fr. John B. Anzer, SVD. December 8, 1889: St. Arnold co-founds the Missionary Sisters Servants of the Holy Spirit, a congregation of religious sisters serving the missions. 1889: Missionary work expands to Argentina. 1892 - 1909: Missionary work expands to Togo, Brazil, New Guinea, Chile, U.S.A., Japan, Paraguay, and the Philippines. December 1896: St. Arnold co-founds of the cloistered sisters, Sister-Servants of the Holy Spirit of Perpetual Adoration. January 15, 1909: St. Arnold dies at Steyl, Holland, at the age of 71. November 5, 1909: Fr. Nicholaus Blum elected second superior general of the Society. January 20, 1913: Arrival of Fr. Noyen in Timor. December 2, 1919: Mozambique missionaries arrive at Steyl. March 25, 1923: Arrival of the first missionaries in South Honan, China. October 10, 1938: First missionaries arrive in Ghana. September 22, 1947: Opening of the seventh general chapter. March, 1 1954: First men arrive in Taiwan. June 1962: First men arrive in Mexico. October 12, 1970: General assembly of generalate and provincials begins in Nemi. October 19, 1975: St. Arnold beatified in Rome by Pope Paul VI. November 12, 1977: Fr. Henry Heekeren elected eighth superior general. February 24, 1981: Mission starts in Botswana, Africa. October 5, 2003: Saint Arnold canonized in Rome by Pope John Paul II; Divine Word Missionaries establish first house in Russia. 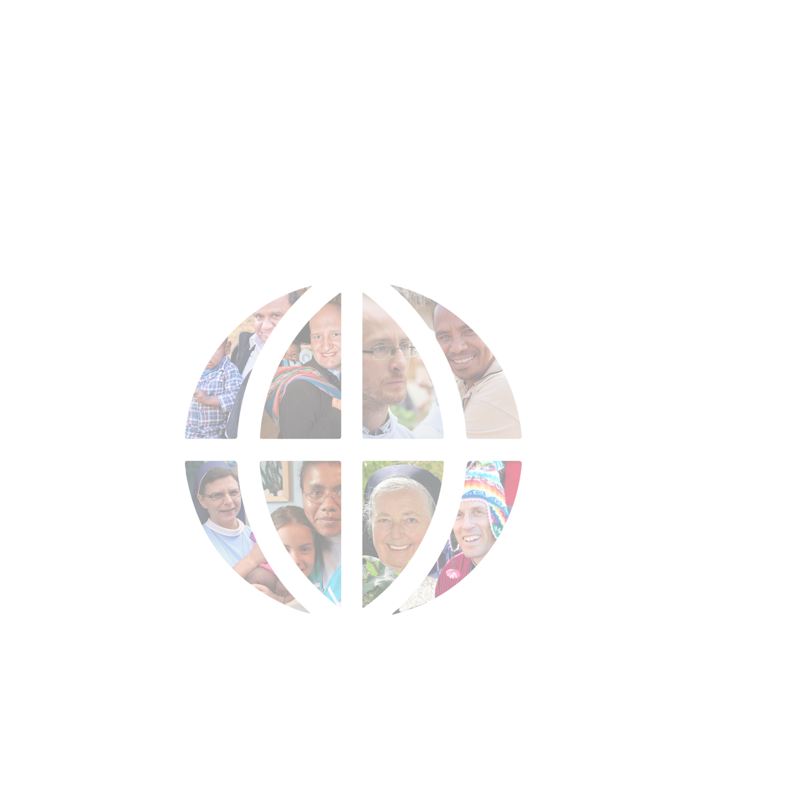 2019: Divine Word Missionaries launches Mission Impact in order to encapsulate their founder’s mission with the tangible missionary impact from across the world. Divine Word Missionaries are at work on every continent except Antarctica. Today more than 6,000 Divine Word Missionaries in more than 80 countries continue the work of Saint Arnold Janssen by bringing humanitarian services and the Word of God to those in need. In a world that is divided by cultural, social, and religious differences, Divine Word Missionaries are dedicated to encouraging all people to open their hearts and share in God’s love. All people in all places are included in God’s plan, and we value their lives and diversity. 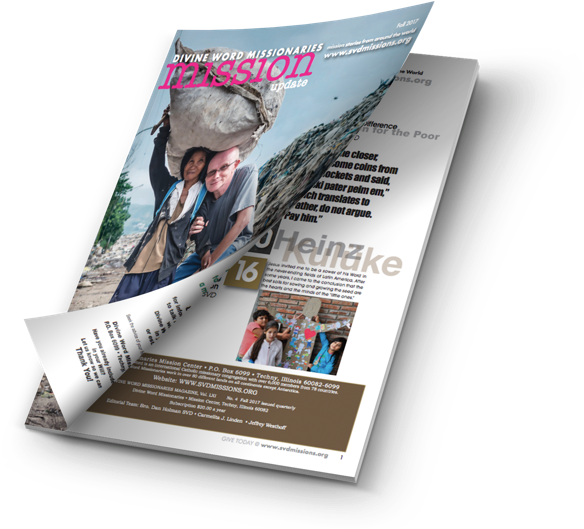 Mission Update offers inspiring accounts of Divine Word Missionaries and the Word of God in action. There, you will see the Divine Word Missionaries Religious Shop. Check out our large selection of inspirational gifts for all sacramental occasions: Baptism, Christening, First Communion, Confirmation, Wedding, Anniversary and Ordination. We are open Monday through Friday, 10 a.m.–5 p.m., and Saturday 10 a.m.–4 p.m. For more information, please call us at 847-272-7605. Be sure to like us on Facebook and share our IMPACT!